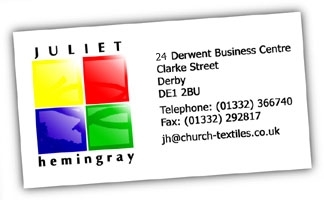 Clerical Shirt and Blouse ordering information..
Stock fabrics contain 65% polyester and 35% cotton. 100% Cotton shirts are also available. There are many colours to choose from, please remember that the choice of colours displayed on the website are as close a match to the actual fabric colours as possible. Shirt styles that can only be seen in long sleeve versions i.e. Tunic and Tonsure, can also be ordered as short sleeved for an additional £3 + VAT. Ladies shirts are available in polyester/cotton mix or 100% cotton, whereas ladies blouses are all 100% polyester. Please indicate your chosen shirt size according to the men's clerical shirt size scale, you can match up your collar size to the shirt size. Please indicate the colour option/s you have decided upon. Please indicate your chosen shirt/blouse size according to the ladies clerical shirt size scale or ladies clerical blouse size scale. From the information provided on the chart you can match your needs to a dress size.